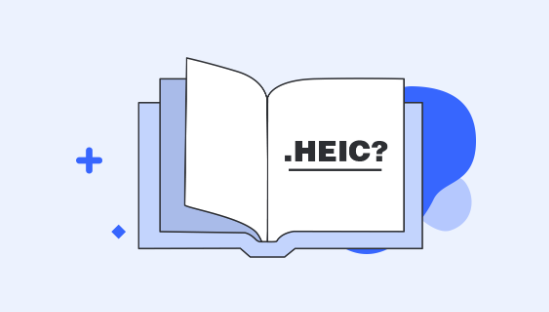 Wondering about what is HEIC extension? Go through this guide as here is complete information about new image file format i.e. HEIC and HEIF. In 2017, Apple adopted the High-Efficiency Image Container (HEIC) in iOS 11 and Mac running macOS High Sierra. 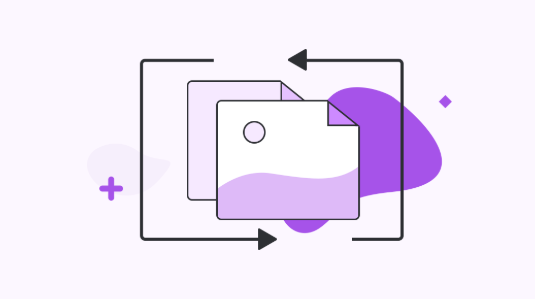 This new image file format is half the size of the JPG file and supports various features. 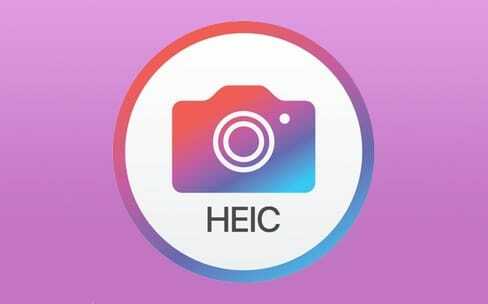 HEIC is a new image format and that’s why many users don’t know much about this. With iOS 11 release, the Apple announced that this new image format aim was replacing JPG file format. 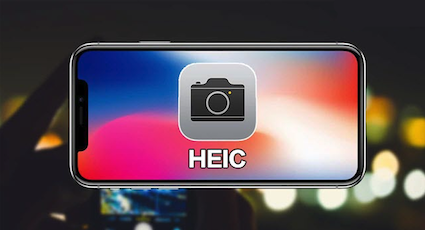 So, to know more about HEIC and related terms i.e. what is HEIF, continue reading this post. 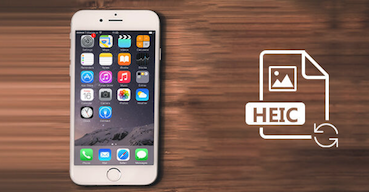 If you capture an image with Apple’s device, such as an iPhone or iPod, then the image is saved in a file with file extension i.e..HEIC. 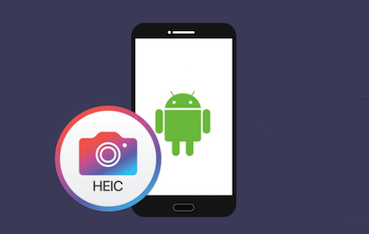 And HEIC stands for High-Efficiency Image Container and it is file extension or container that can hold HEIF images and sounds encoded with HEVC format. It may hold a single image, or image sequences, with metadata that illustrate each image. HEIC file format came into existence when Apple made this default format for saving images on iOS 11 and macOS High Sierra. For instance, if you capture an image on your iDevice, with Live Photos turned on, then you will get .HEIC file that holds multiple images. 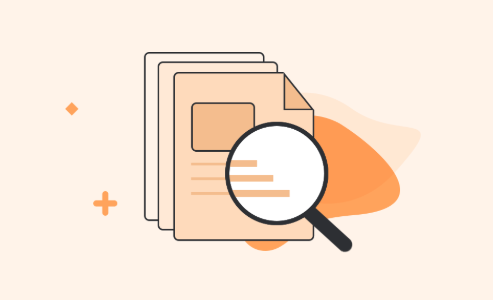 The HEIF generates images with a file of a size smaller than JPEG. 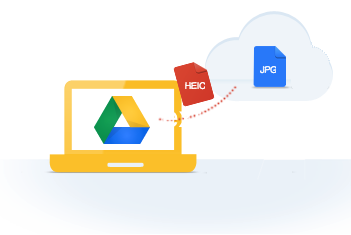 HEIF images are saved with filename extensions either .heic or .heif. Also, the HEIF images have better image quality as compared to JPEG format. 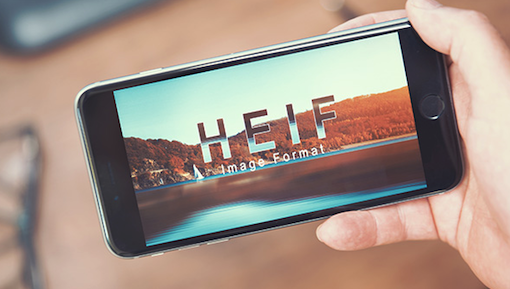 This new image format HEIF is based on the High-Efficiency Video Compression technology by Moving Picture Experts Group (MPEG), also name as HEVC or H.265. 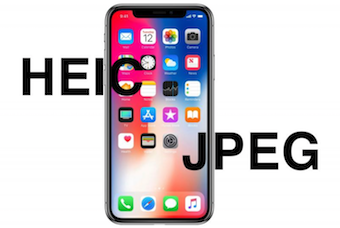 According to the Apple and MPEG, HEIF images must be half file size of JPEG but having the same or better image quality. However, HEIF is not just about the size of the file. HEIF images provide a wide range of features that are not present in JPEG, such as 16-bit color and transparency. In addition to it, you can edit images, like crop, and rotate. All these edits are saved without altering the image. It means that you can easily undo these edits after if you want to do it. Now, what about HEIC vs HEIF? 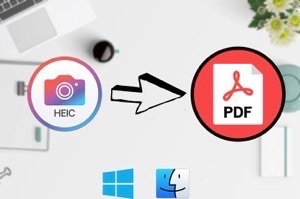 On the internet, there is a lot of information about HEIC and HEIF format. And both the terms are used interchangeably and that’s why both the terms appear to be the same for users. 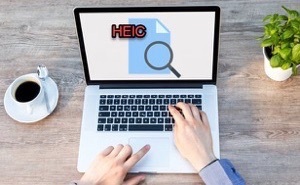 However, there is a difference between HEIF and HEIC. 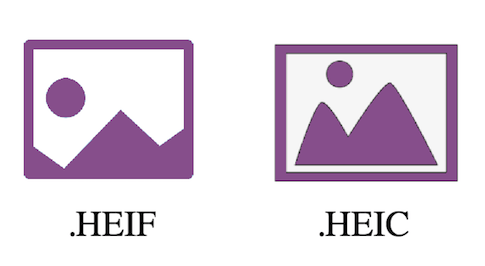 And it is that HEIF is a file format for storing individual images and sequences of the image. 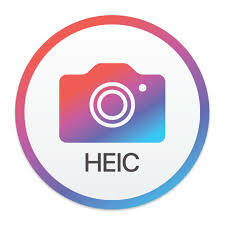 On the other hand, the HEIC file can store both image and video files that is how Lice Photos of iOS devices work. 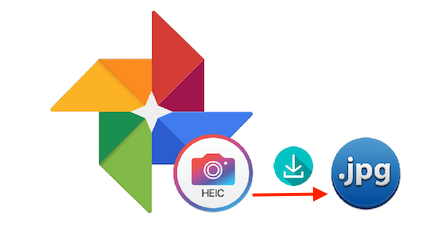 And HEIC is a container that holds the HEIF images. 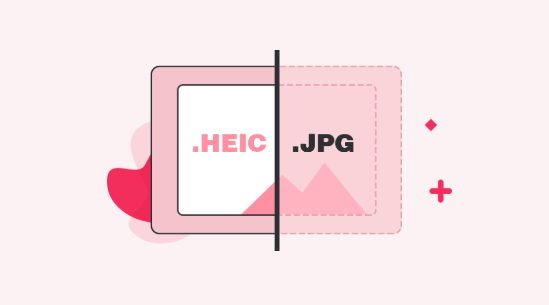 That’s the only main differences between HEIC and HEIF file format. That’s all about what is HEIC and HEIF. 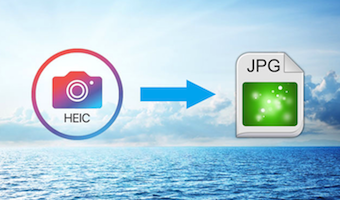 No doubt, the JPEF format is still widely used when it comes to sharing images across different platforms. 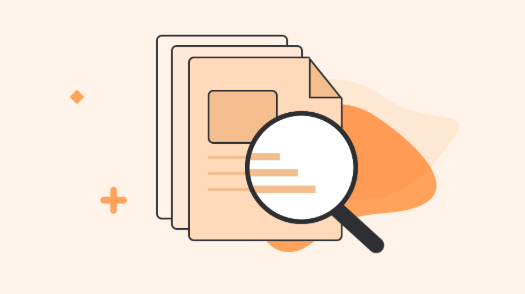 However, HEIF format is better than JPEF as it offers great file size benefit without quality loss. If you have any more doubts, please feel free to ask in the below comment section.